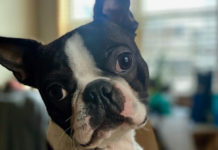 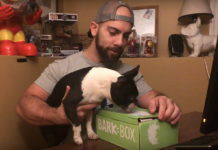 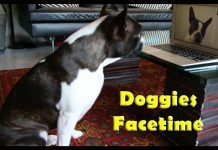 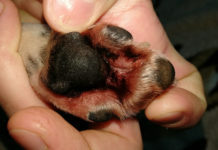 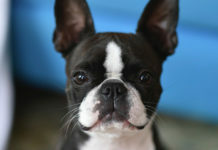 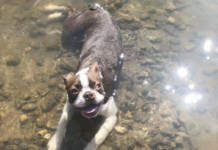 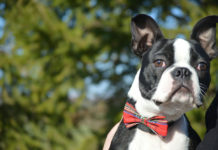 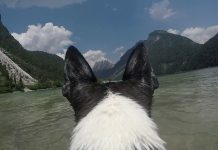 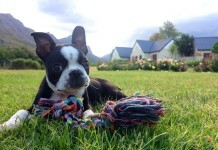 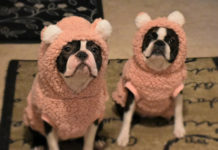 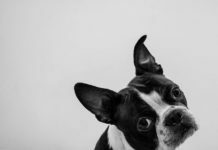 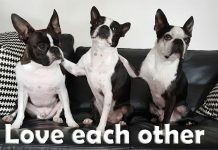 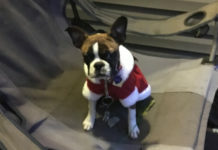 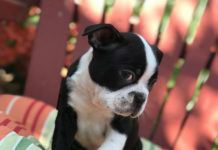 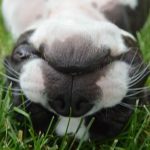 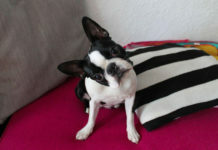 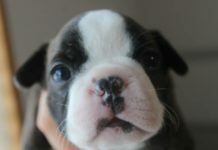 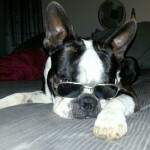 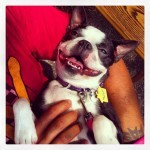 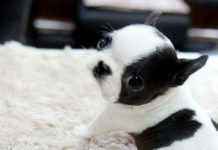 Here is a photo of a Boston Terrier named Moonshine Prime from Louisville, KY, USA. 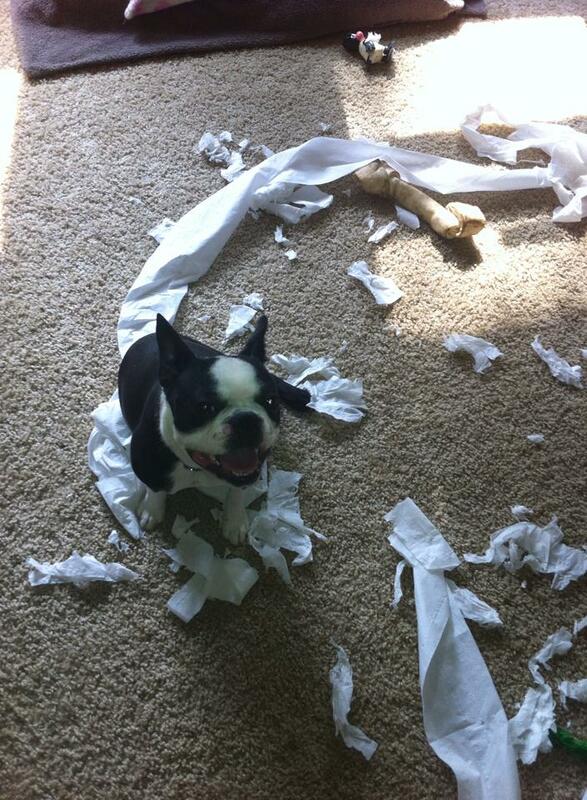 It once was a roll of toilet paper. 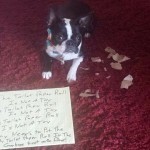 She was proud!